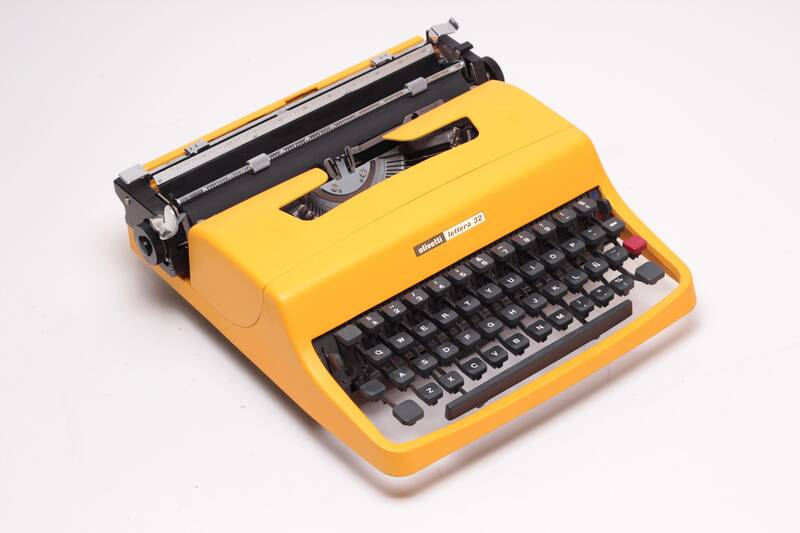 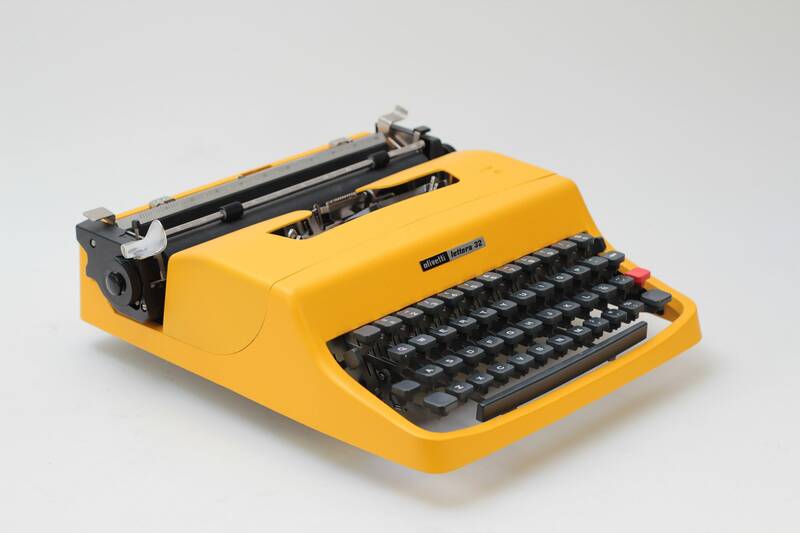 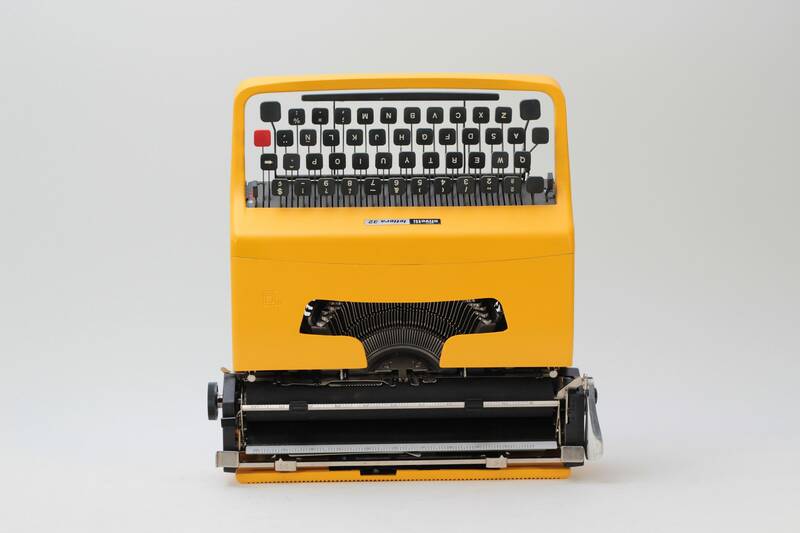 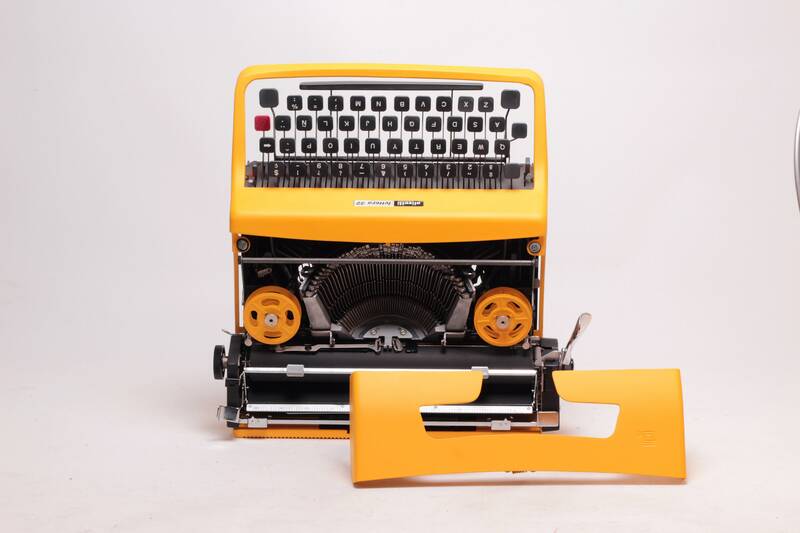 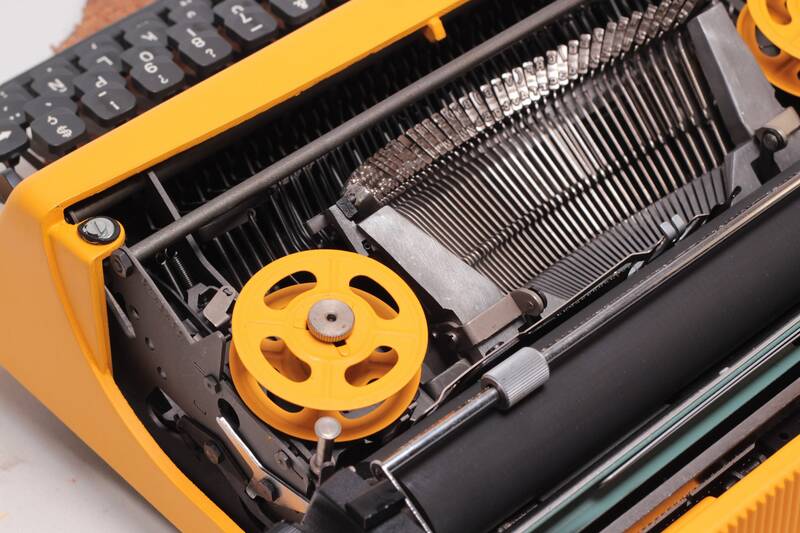 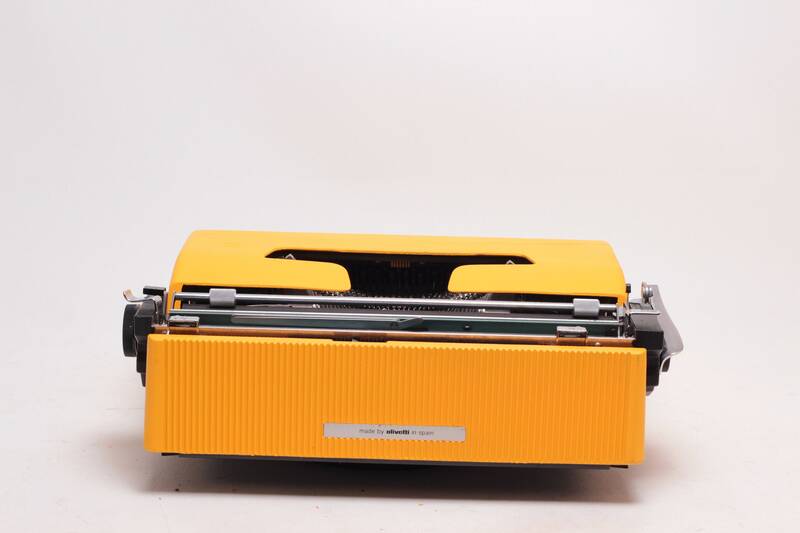 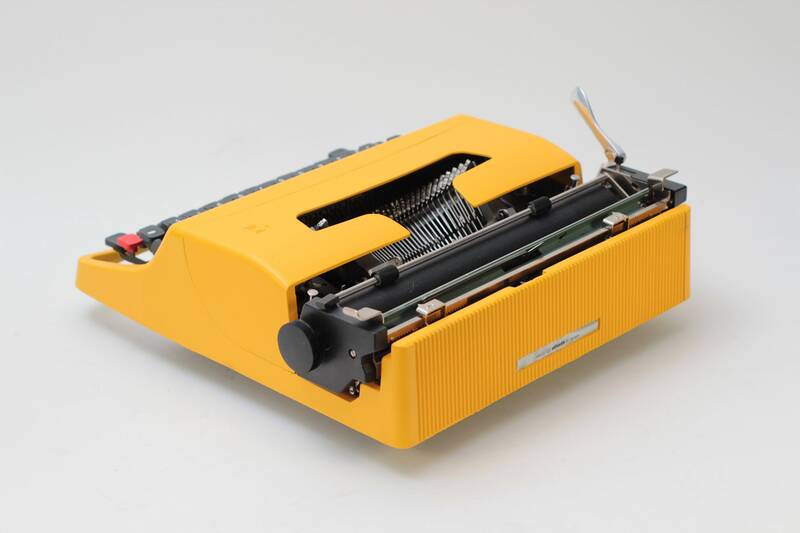 CUSTOM MADE OLIVETTI LETTERA 32. 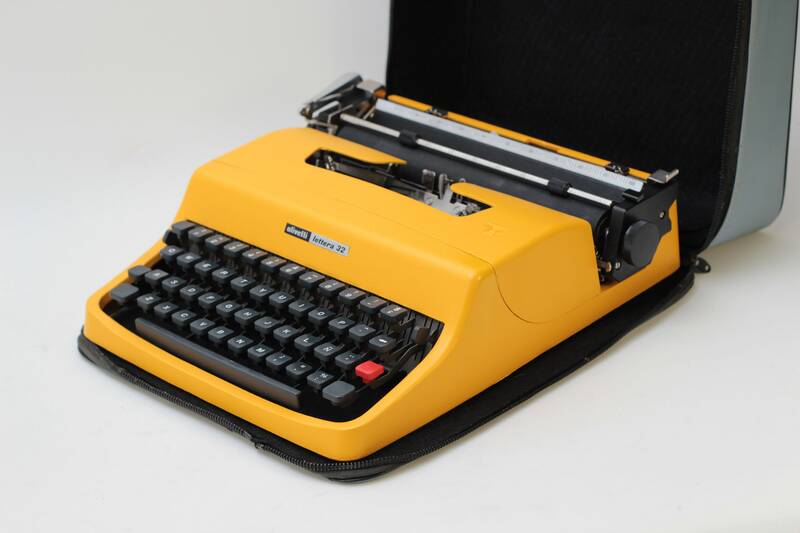 Refurbished, clean, full working condition. 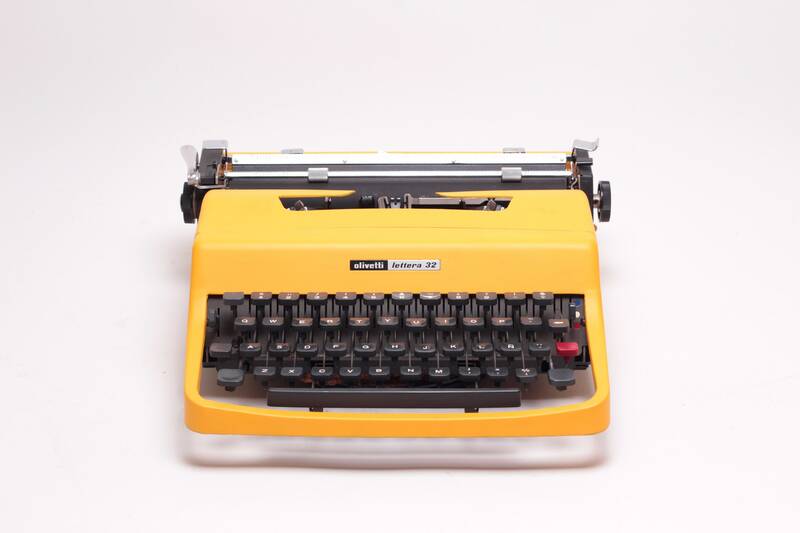 Great vintage condition, types smoothly, new ribbon installed.